Are you hurt? Personal Injury Attorney Lee Devendorf can help. Serious accidents can often derail a person’s life. One of the most important decisions a person can make when one has suffered a traumatic injury or loss in the family is selecting the personal injury attorney who will help guide them. 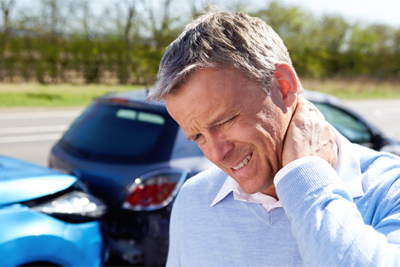 If your auto accident injury occurred as the result of negligence or misconduct, Lee Devendorf, auto accident attorney, may be able to achieve a settlement that will recover your medical and rehabilitation costs, both current and future. A settlement may also cover home modifications and future specialized care needs. Perhaps the most important decision you make after suffering a serious injury is choosing the right lawyer. Lee Devendorf, an experienced Virginia Beach injury attorney, can be the difference between no compensation and a full and fair settlement. His expertise and reputation often results in the maximum settlement or verdict for his clients.